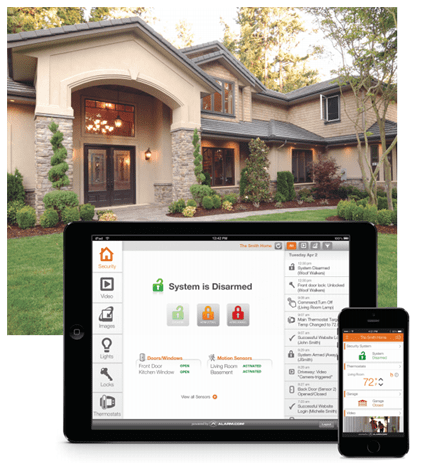 We are an authorized Alarm.com® integrator offering smart home security in an incredible package. Contact us to see how we can secure your home. 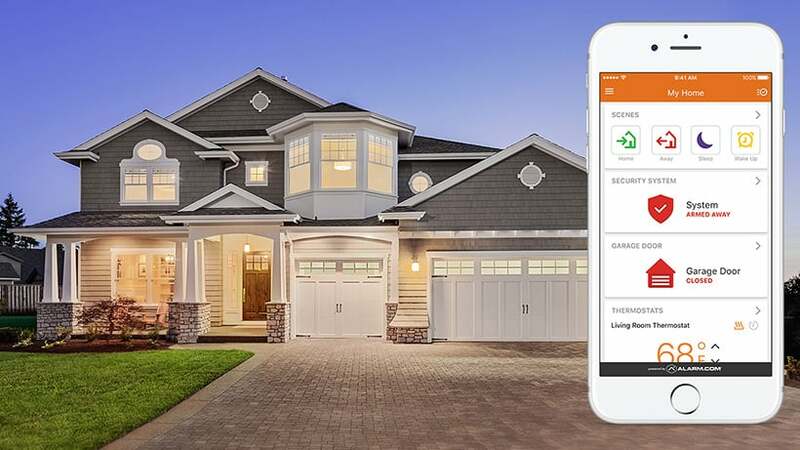 Free, easy to use apps for nearly every mobile device to keep you connected to your home. Always know what’s happening on your property with instant text and email notifications! We provide the best security and surveillance equipment in the industry—period. Nothing less. We install surveillance cameras in strategic places inside and outside your home for your peace of mind. Cutting edge video and motion sensors help detect intruders and unwanted guests. Take advantage of our security plans that will add an extra layer of protection for your home. We serve the entire Greater Houston area, from Tomball and Cypress to Sugar Land and Missouri City.